Our culture has been permeated with ninjas in the form of movies, video games, and anime. Not all of them seem to have been depicted with the same values as historic ninjas were reported to have had in real life. Kakashi Hatake is a jounin level Ninja hailing from Konoha Village, based from the Naruto anime universe. “Naruto” is a Japanese anime show that focuses on the life of a young man as he goes through ninja School on his journey to become the leader of his ninja Village. The focus of this article, Hatake Kakashi, is one of the main characters mentors throughout the show. The reason that Kakashi Hatake stands out amongst the huge plethora of fictional ninjas is due to the fact that he is highly intelligent and stays calm in hectic situations. You will see moments where he engages in high speed calculations and applies critical thinking to defeat opponents that are stronger than himself. Such characteristics personify the true ninjas, as they were not reckless warriors that charged in to fight directly. 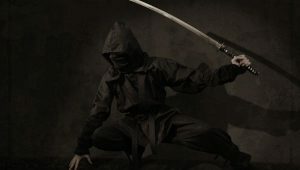 True ninjas struck deliberately and intelligently with as little risk to themselves as possible. Often, a ninjas enemy was absolutely clueless of their strategy until it was too late. Hatake employs trickery, disinformation, and other similar tactics while still being calculating and maintaining his objective. 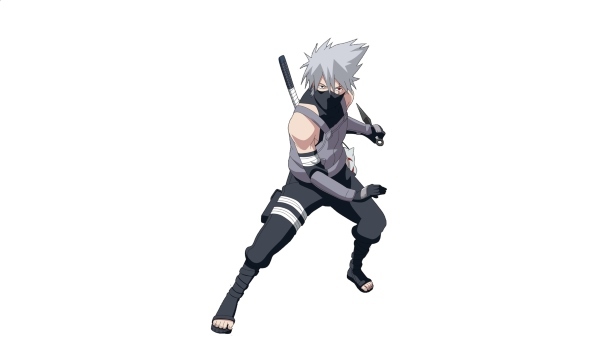 Ninjas throughout history in real life would be pleased to see themselves represented by Kakashi Hatake in the anime Naruto. He may not always be the strongest person but it seems that he always comes out on top due to his ability to remain calm and assess the best way to trick his opponent, defeat them, or even escape while faking his own death. There are also fantastic examples throughout the show of Kakashi Hatake undergoing special training to continue to improve himself. 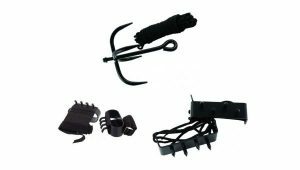 This correlates well with real life ninjas throughout history as they had a heavy focus on intense training practices. If you are a fan of clever ninja action then I highly recommend you take the time to pay attention to Kakashi Hatake in the anime Naruto.